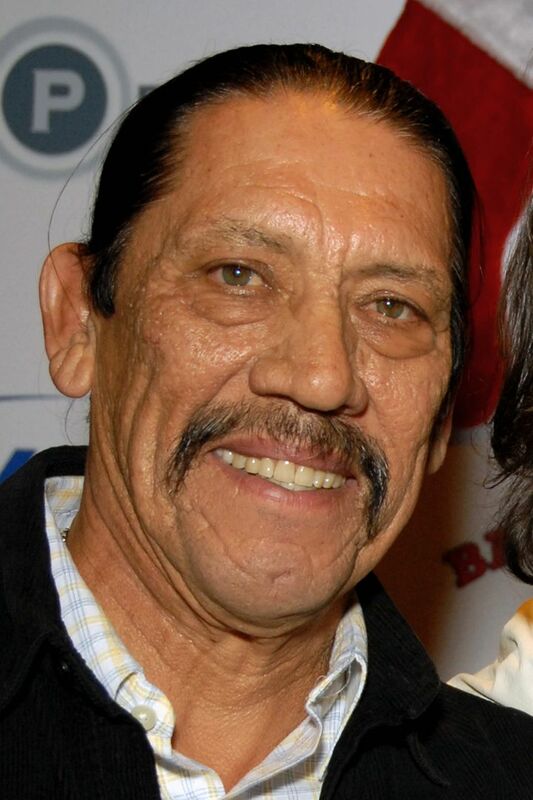 Danny Trejo (born May 16, 1944) is an American actor who has appeared in numerous Hollywood films, often as villains and antiheroes. His films include Heat (1995), Con Air (1997), and Desperado (1995), the latter with frequent collaborator Robert Rodriguez. 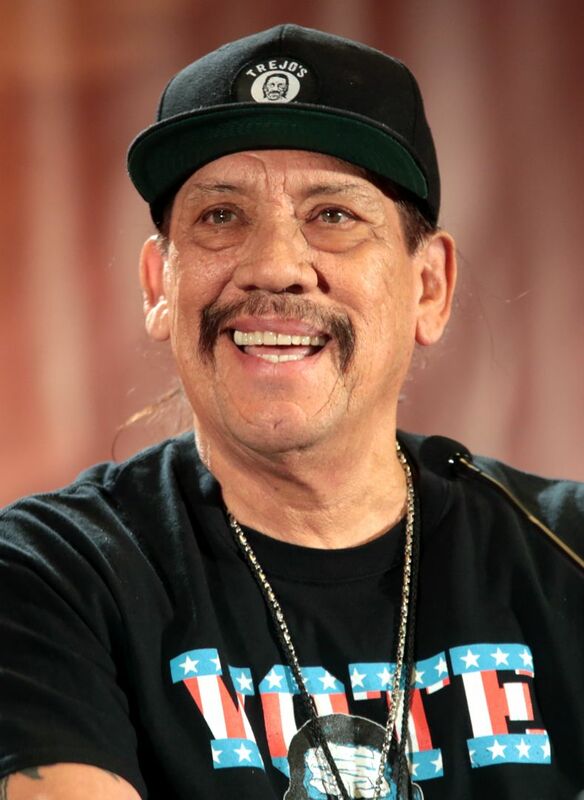 Trejo is perhaps most recognized as the character Machete, originally developed by Rodriguez for the Spy Kids series of movies and later expanded into Trejo's own series of films aimed at a more adult audience. 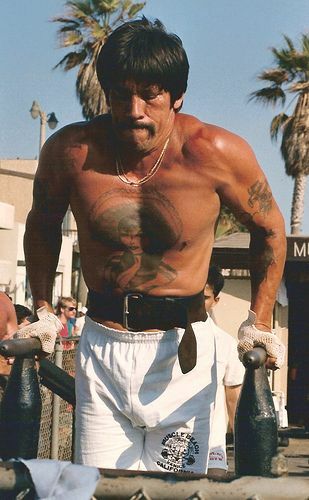 He has appeared in TV shows such as Breaking Bad, The X-Files, and Sons of Anarchy. He also appeared in the spoof movie Delta Farce as the killer Carlos Santana who in the movie keeps getting mistaken for the musician. Read more on Wikipedia.